﻿Did You Know About This Secret Code Hidden In All Disney Movies? 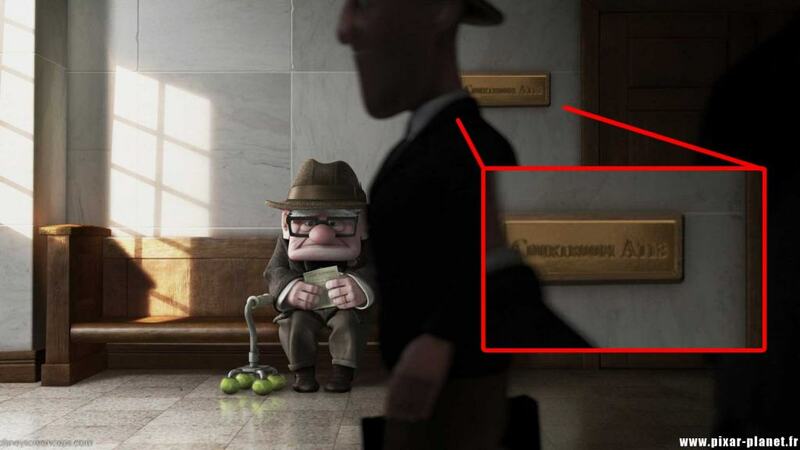 Disney Pixar are known for putting little hints and Easter eggs in their films. Many of you are already familiar with the Pizza Planet Truck that appears in nearly all their animations. 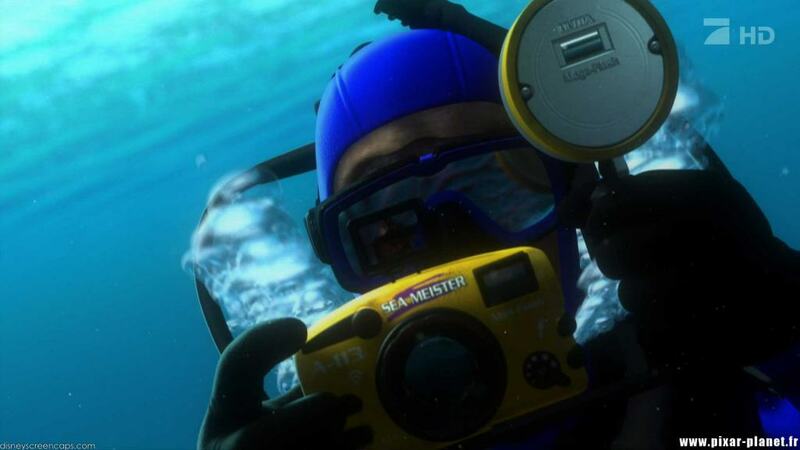 They’ve also put clues in their movies that hint at other animations (for example, Boo in Monsters Inc. has a Nemo toy in her room – which is an obvious reference to Finding Nemo). 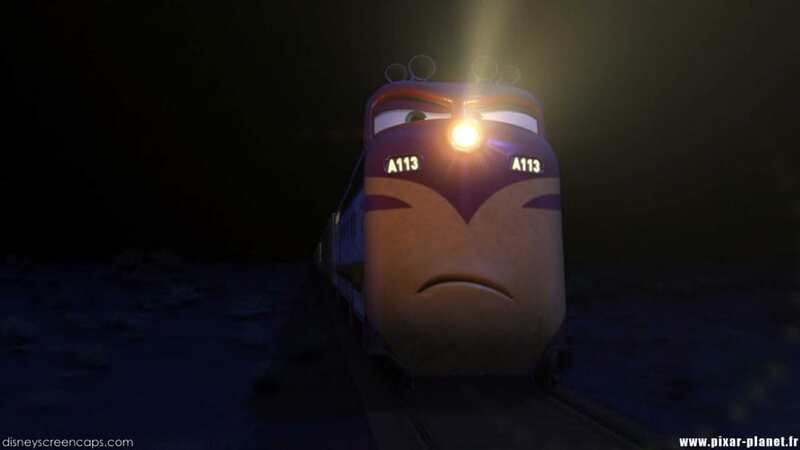 But there is an even more bizarre Easter egg that has cropped up in hundreds of Disney Pixar movies. 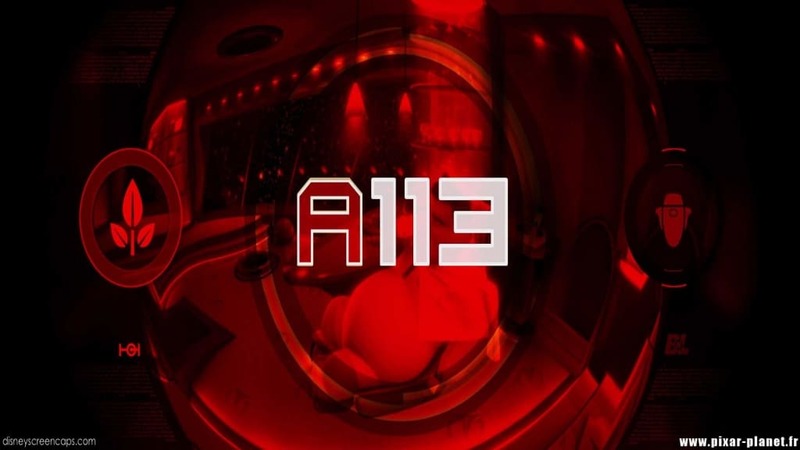 If you look closely, you can see the code “A113” hidden in quite a few scenes. So what does it mean? We reveal the answer…right after we give you a run down of some notable examples. This one is difficult to see without proper highlighting, but there it is: etched into the wooden beam in the background. 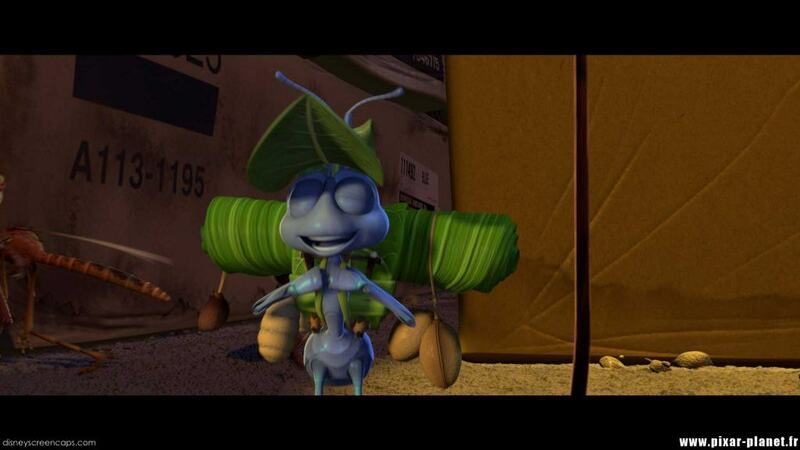 Printed on a giant cardboard box as Flik takes a stroll. Right on the front of this train in Cars. 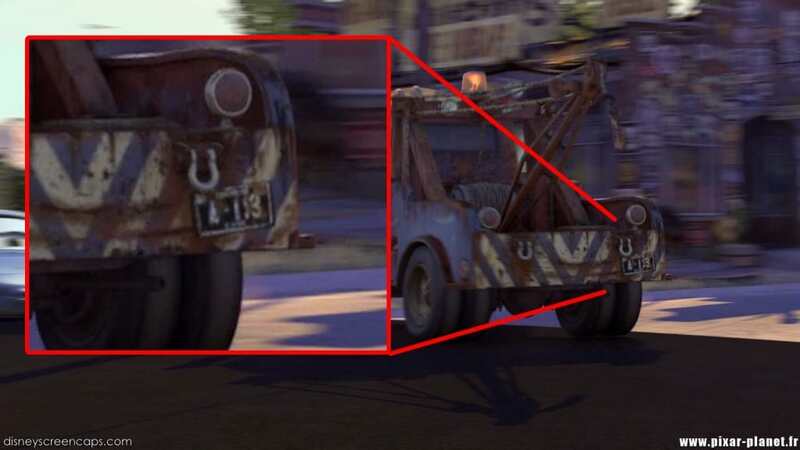 You can see it on the back of Mater. And once more on Mater just for good measure. This one is slightly more subtle. 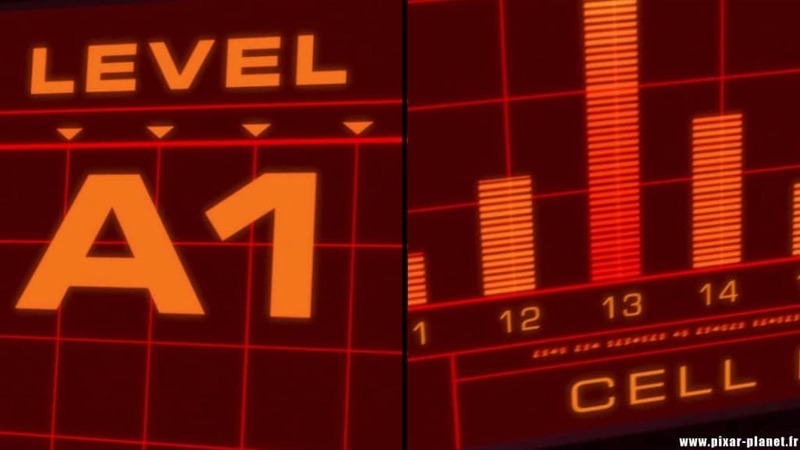 It’s the level (A1) and number (13) of Mr Incredible’s cell. On one of the classroom doors that Sully enters. 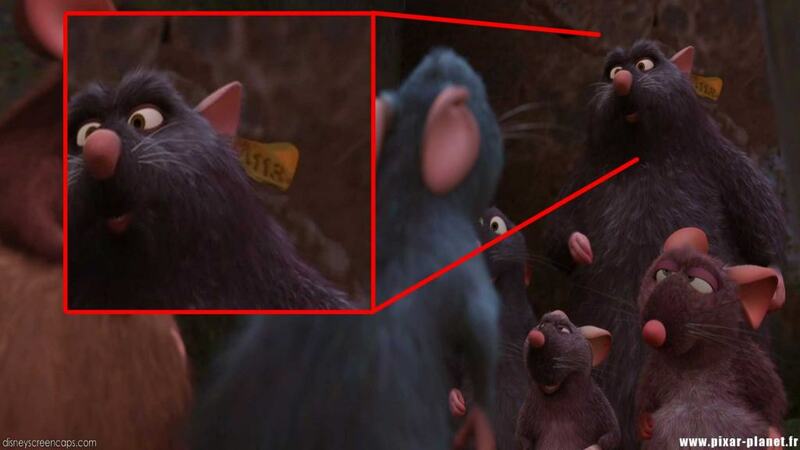 Again, this one is a bit more difficult to spot, but a quick zoom reveals it to be the tag on this rat’s ear. 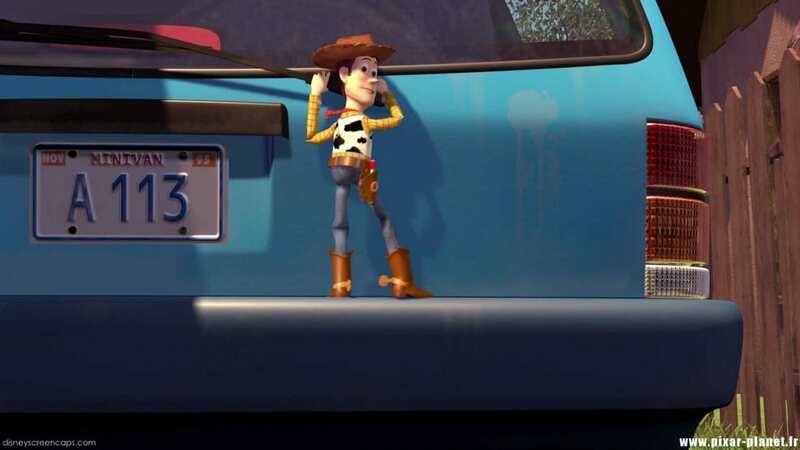 Here we see it as the registration number of this car that Woody is struggling to hold on to. 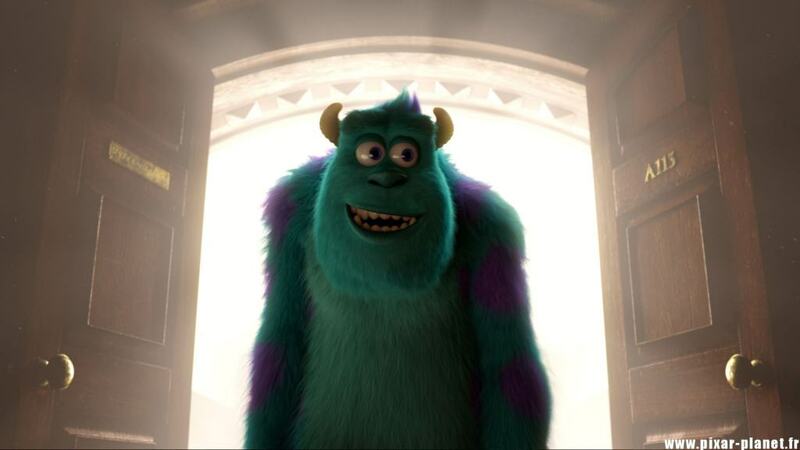 Even Pixar’s saddest film to date had to include the code somewhere. Here we see it during the courtroom scene. in Wall-E it’s used as the code for the Abandon Earth protocol. Is anyone else reminded of the film Alien when they look at this image? It was even used before Disney began making computerised animations. 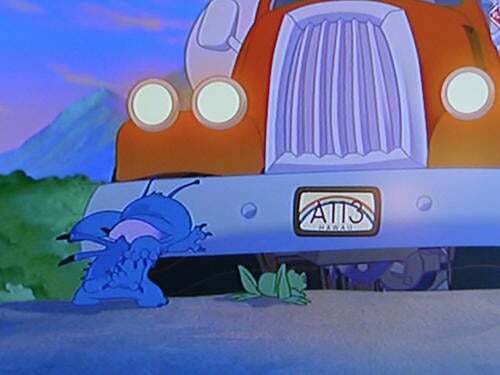 Here it is on the back of this beaten up car in The Iron Giant. 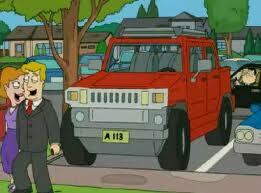 And again used as a vehicle registration number. 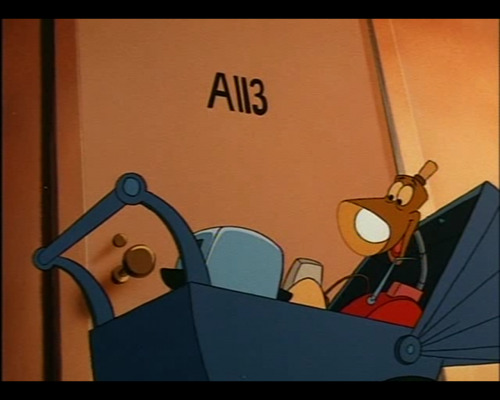 Hidden in plain sight in this lesser-known Disney animation from 1987. 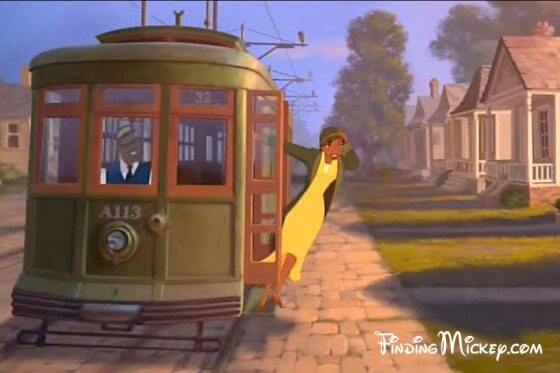 On the front of this cable car in The Princess And The Frog. Yep, even non-Disney products couldn’t escape using the code. 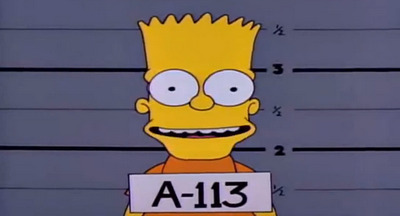 Here it is as Bart Simpson’s criminal record number. 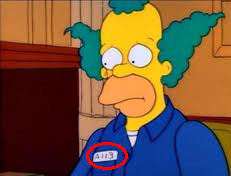 Even Krusty The Clown (or maybe it’s Homer in disguise…) can be seen sporting it in this scene. Even live-action films feature it. 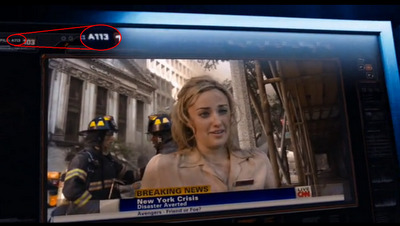 Here it is in The Avengers in a newscast. 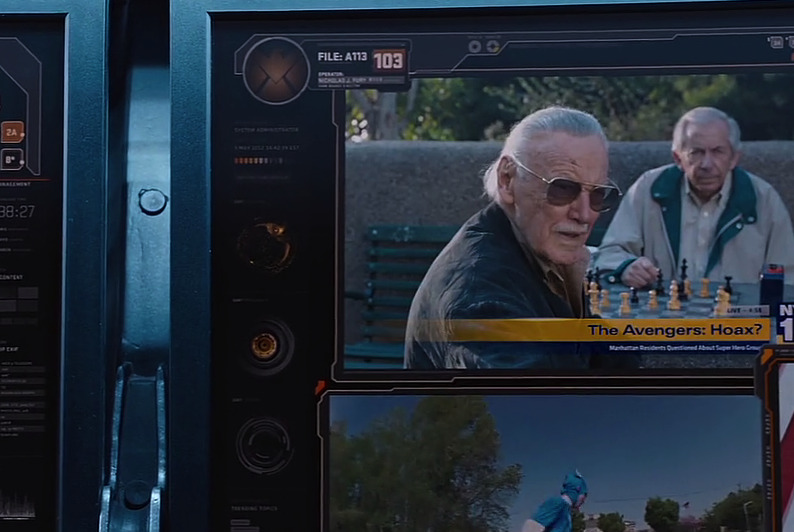 Code A113 and Stan Lee in one image! Now that you’ve seen enough examples, are you curious as to what it actually means? Is it hinting at something big Disney are working on? Is it some sort of conspiracy theory? 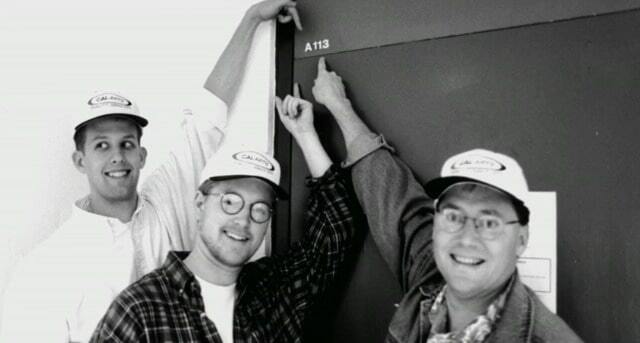 Well, no…it’s actually the room number at the California Institute of Arts where many of the animators at Disney and Pixar studied. It’s simply an homage to the classroom where many of the creative types who worked on some of the world’s most treasured animations learned their craft.